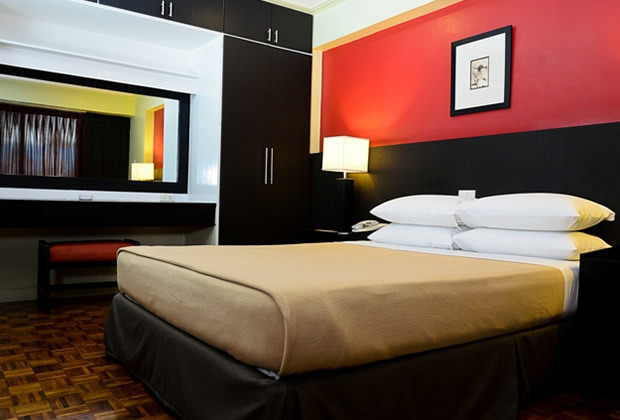 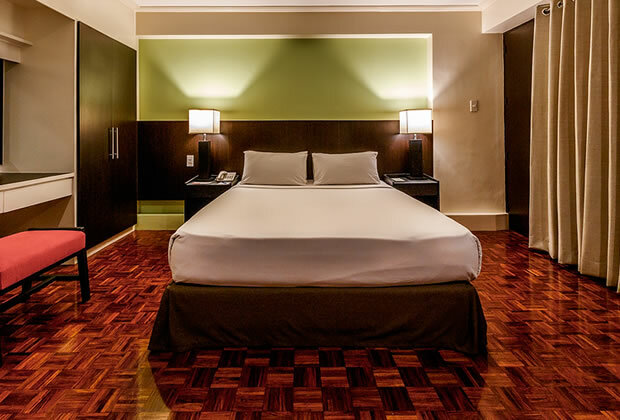 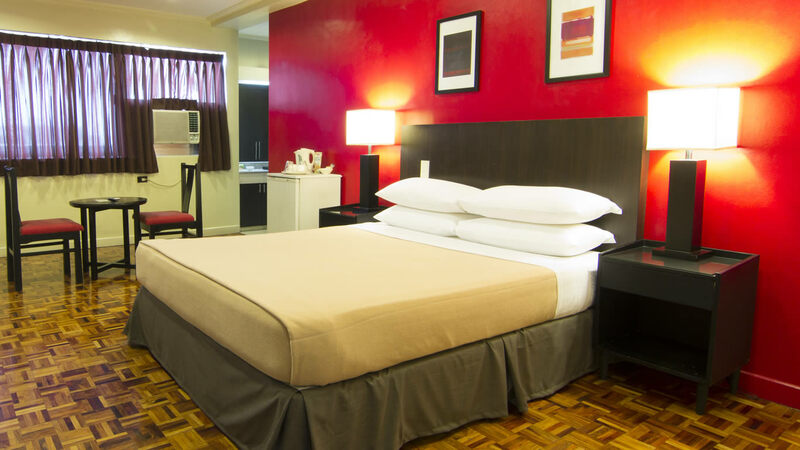 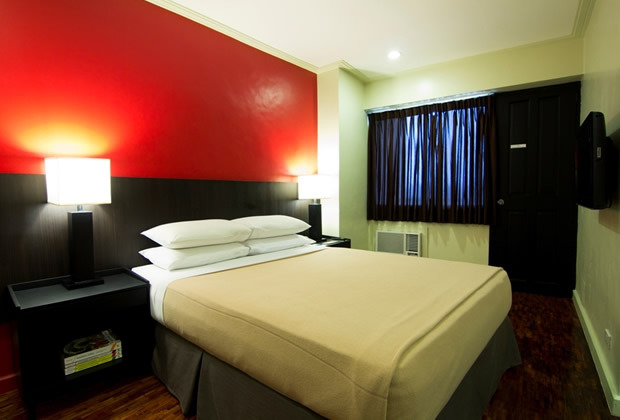 All accommodations of this hotel in Pasay City are fully air-conditioned and feature amenities that suit the needs of every guest. 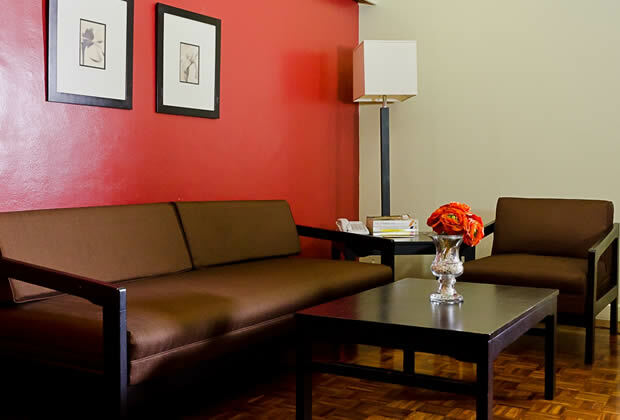 Copacabana Apartment-Hotel provides you with everything you need to ensure you have a comfortable and convenient stay. 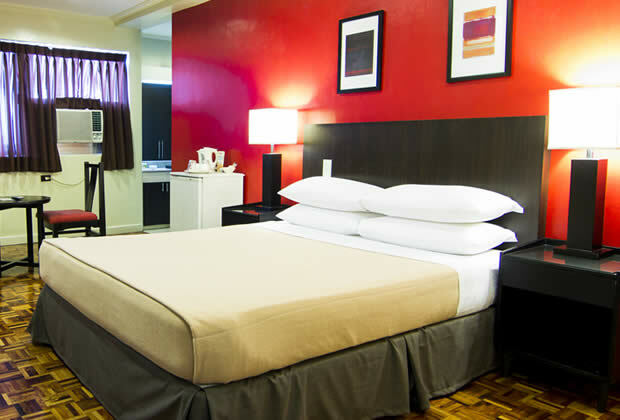 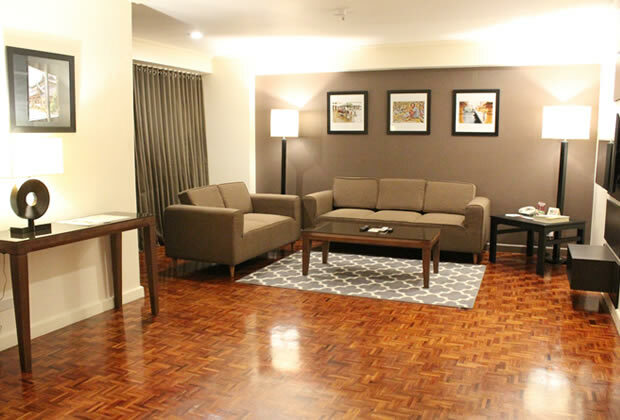 The accommodations of this hotel in Pasay City are spacious enough to accommodate families, groups, couples, and solo travelers.